It used to be, back in the day, that when school was out for the summer, it was almost a guaranteed 90 day reprieve from your playground or class room bully. That arch nemesis. Not anymore. Even though not seeing the bully on a daily basis – in the hallway or on the playground – is essentially assured during the summer months, the name-calling and related pain is alive and well through social media. 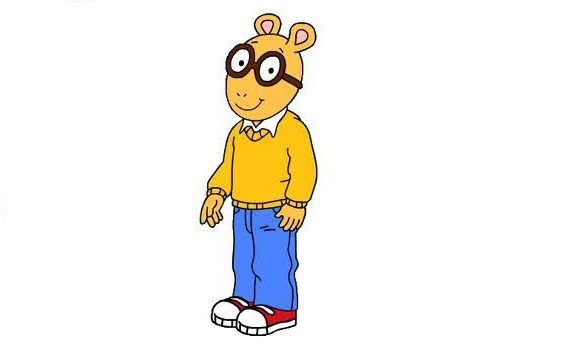 The once popular children’s TV show “Arthur” devoted an entire episode to the impact of nicknames. They called it “The Name Game” episode. Kudos to Public Television for dealing with this topic head on. As little kids, and even adults, we give our power away all too unknowingly, to all kids of damaged people, without the wisdom to give it a second thought. And all of the sudden, we no longer can control that runaway label. And once a bad nickname is out there for all the world to embrace, other people are too quick to make it stick. School may be out for the summer, but the non-stop bullying is likely still in session.